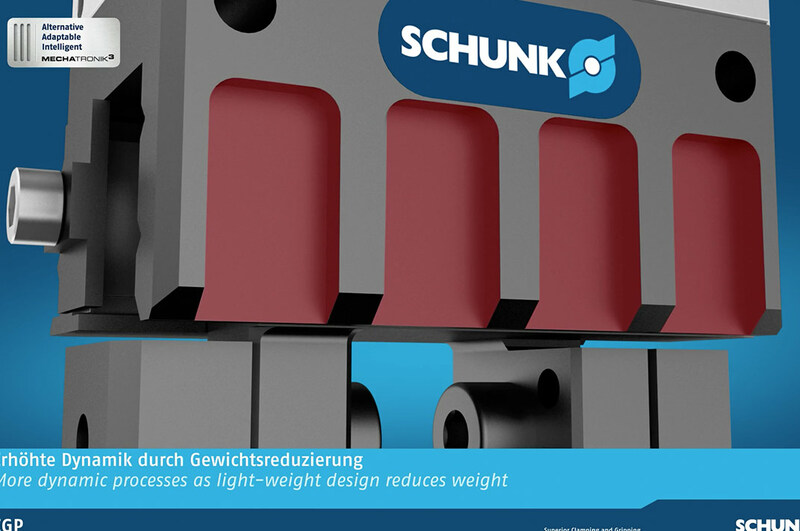 Schunk is a world market leader for clamping technology and gripping systems. Offering 11,000 standard components, Schunk represents the world’s largest range of clamping technology and gripping systems and gripper components on the market. 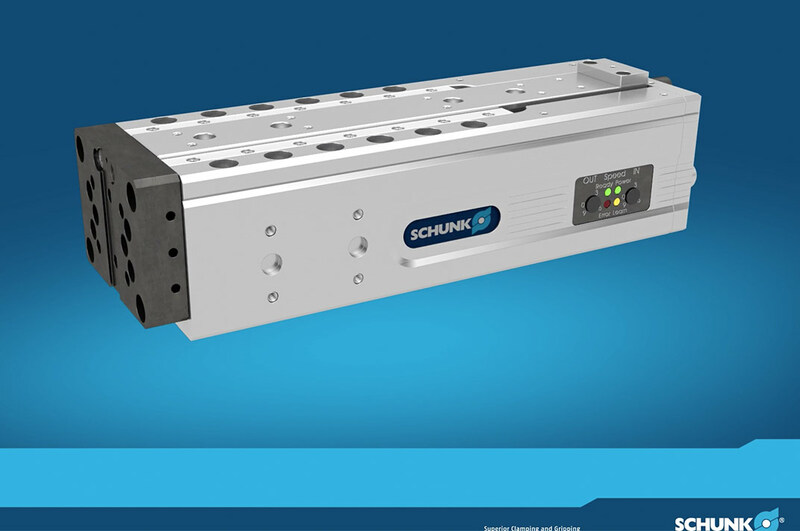 Schunk products include grippers, rotary modules, linear modules, robotic components, sensors, lathe chucks, chuck jaws, toolholders, stationary workholding devices and accessories. 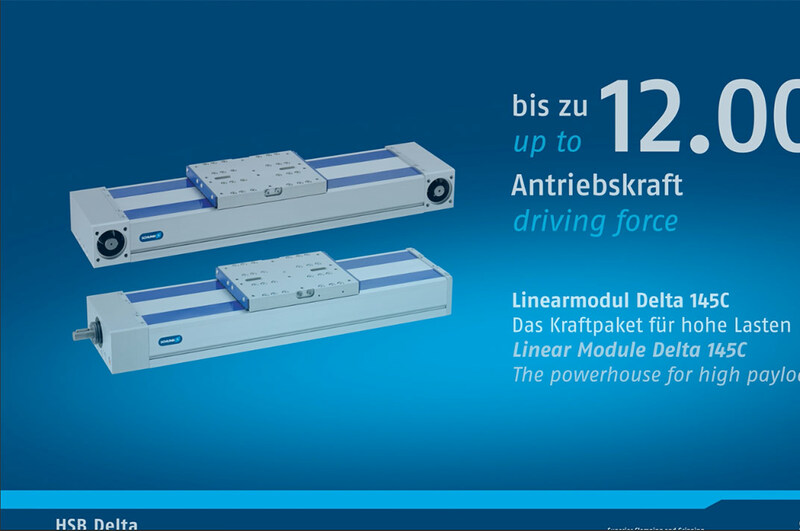 Learn more about Schunk’s Linearmodul ELP by watching a video demonstration. Learn more about Schunk’s Electronic Gripper by watching a video demonstration. Learn more about Schunk’s HSB Linearmodul Delta by watching a video demonstration. 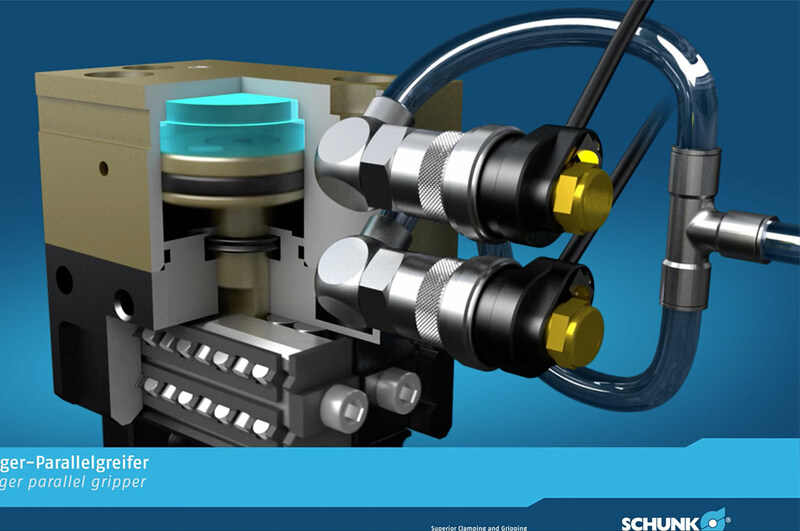 Learn more about Schunk’s Pneumatic Miniature Gripper by watching a video demonstration.